Designed for theater, broadcast, musical performances and conferences, the EC81 MD reference lightweight cardioid ear-hook microphone is engineered for accurate, specific placement. 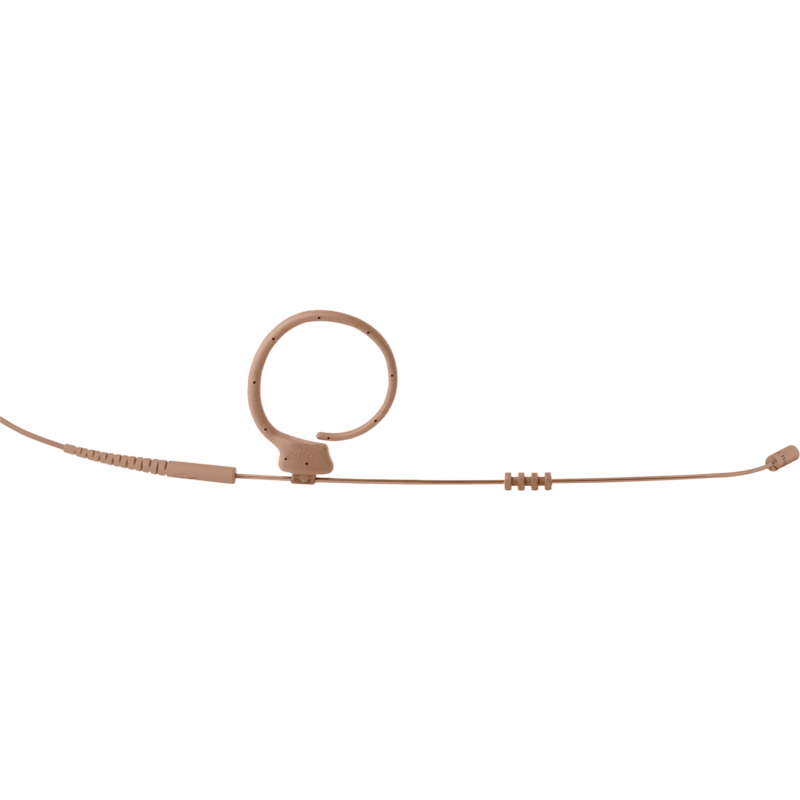 Featuring a flexible ear-hook and adjustable boom length, it’s easy for the wearer to find the perfect fit without any help. When it comes to sound, its sensitive cardioid polar pattern picks up a wide range of frequencies—from bass to soprano—and provides flexibility in getting the best sound from the source. Available in two colors, the EC81 MD microphone is ready to help you stand out—without standing out.